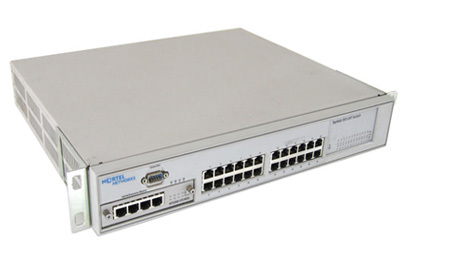 Comtek holds a large inventory of tested & warranted Refurbished Nortel Hardware and Accessories. All our products are tested, certified, and backed by our Pan-European Multi-Vendor IT Hardware Repair Service – Europe’s Largest. All our used products are tested and refurbished in our state of the art Nortel Labs. We guarantee that all our refurbished equipment functions to full OEM technical specifications. From the sale of the smallest Nortel module, to fully configured systems, Comtek can fulfil all your requirements for top quality Used & Refurbished Nortel Hardware. All supplied with a 12 month warranty. Much of our stock is from sources such as dealer overstocks, liquidations, special offers, etc, and is still in brand new condition.